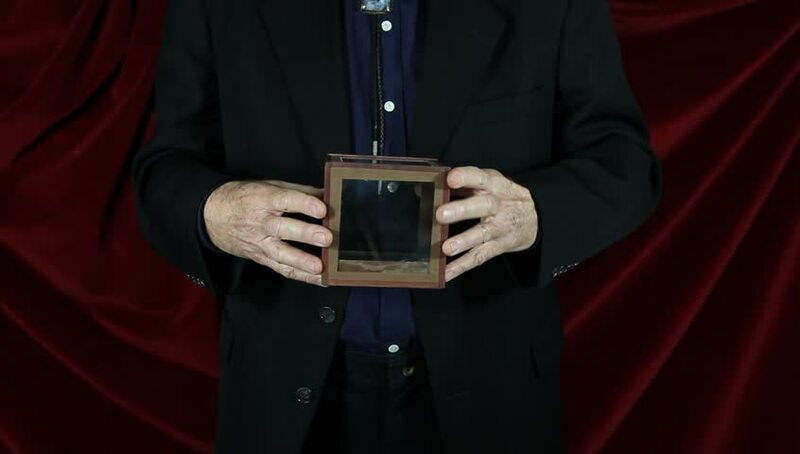 Master magician demonstrates his "Magic Box" magic trick. hd00:05Rear view of a man preparing his boxing pear by wrapping it with sellotape in the dark room, sport concept. Fighter wrapping punching bag with brown sticky tape. 4k00:05Focus rack from paper bag to glass with ice ready for whiskey. Close-up. hd00:49Rack foclose ups, needle on spnning record close up. 4k00:10Young adult male waking up to an alarm set on a smart phone and then turning on the bedside lamp. hd00:13Master magician demonstrates the card spread.